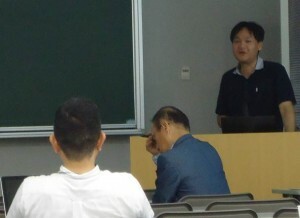 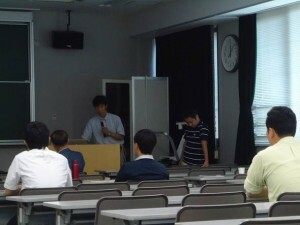 On Friday, July 18, 2014, in Lecture Room 401N of Hiroshima University Advanced Sciences General Research Building, Hiroshima Research Center for Healthy Ageing (HiHA) staged the 1st HiHA Workshop and the 2nd Cancer Research UK Seminar. 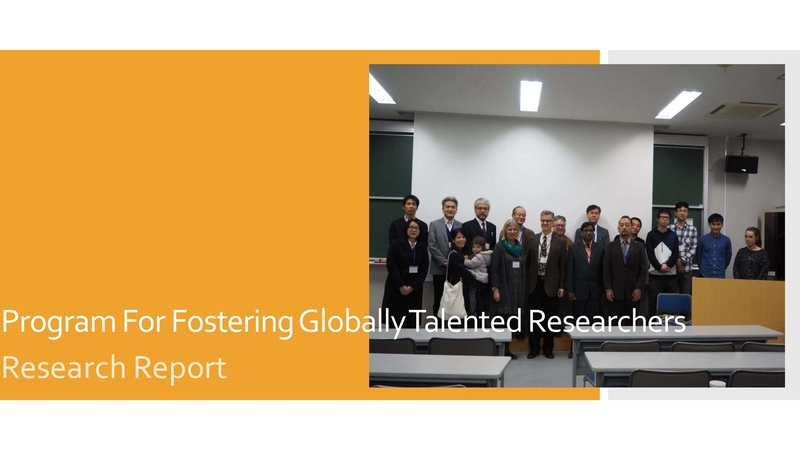 With this being the first HiHA workshop, members of the Center gave lectures on their latest research based on the following program. 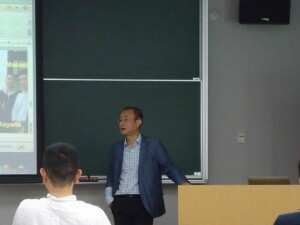 In the 2nd Cancer Research UK Seminar, collaborative researcher Dr. Takashi Toda was invited from the UK to give a lecture on the latest findings on mitosis.